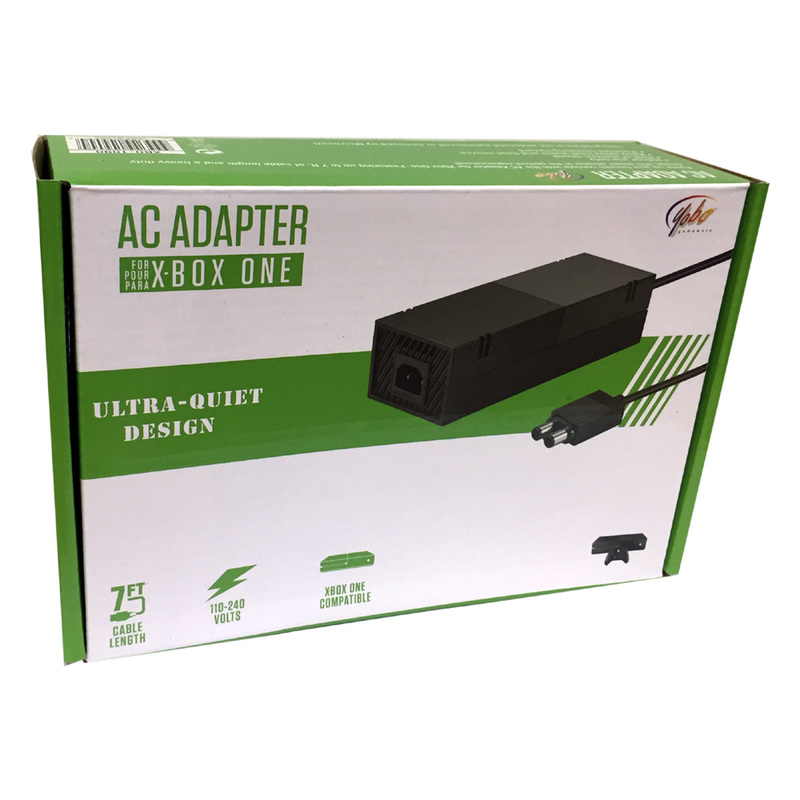 Replacement AC Adapter for your Microsoft XBox One 500GB and 1TB console system. 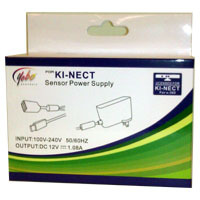 OEM AC adapter from Microsoft for your XBox 360 Kinect Sensor. 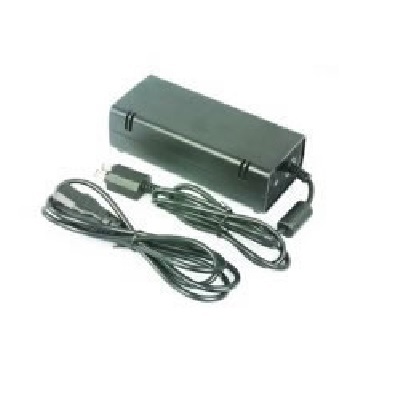 Replacement AC Adapter for your Microsoft XBox 360 Kinect Sensor. 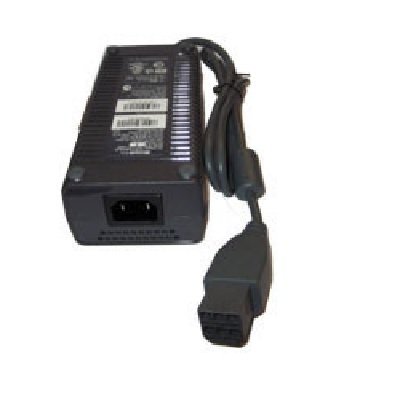 OEM AC adapter from Microsoft for your XBox 360 systems. 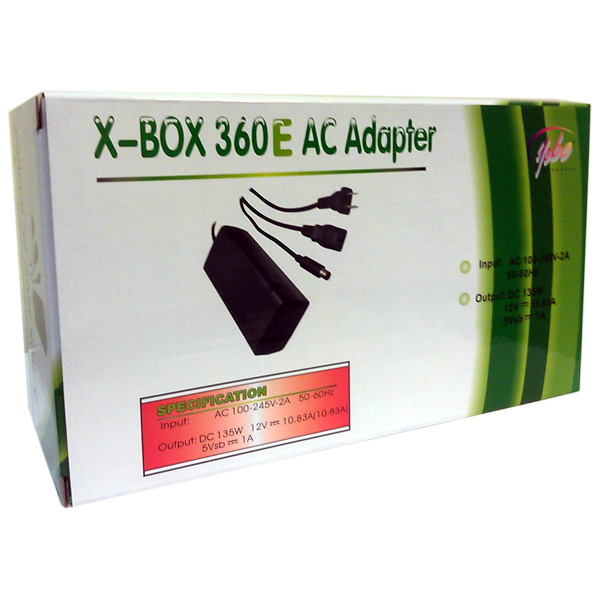 Replacement AC Adapter for your Microsoft XBox 360 Slim system. 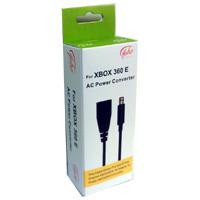 Replacement AC Adapter for your Microsoft XBox 360 Super Slim(E) system. 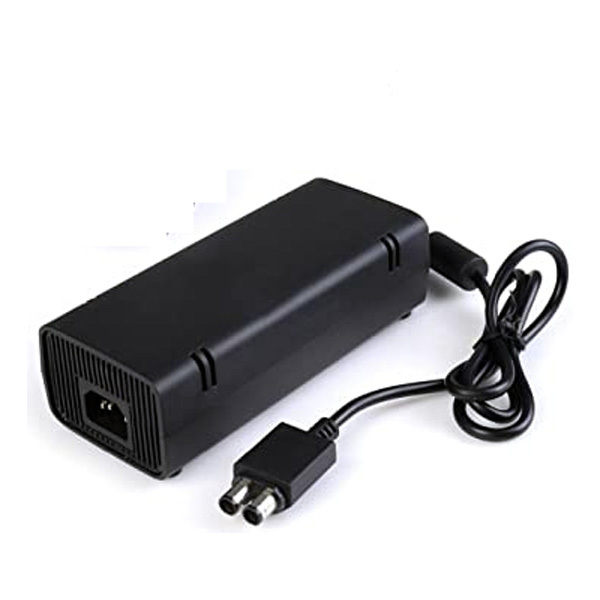 OEM AC adapter from Microsoft for your XBox 360 Slim systems. 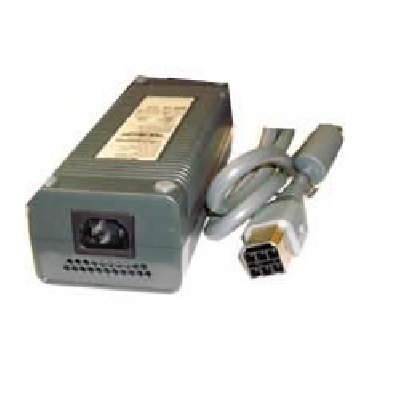 The Yobo Slim E Model AC Power Supply Brick Converter for the Xbox 360 Slim E Model allows you to use your original XBox 360 AC Adapter to plug into your Xbox 360 Slim E Model console. 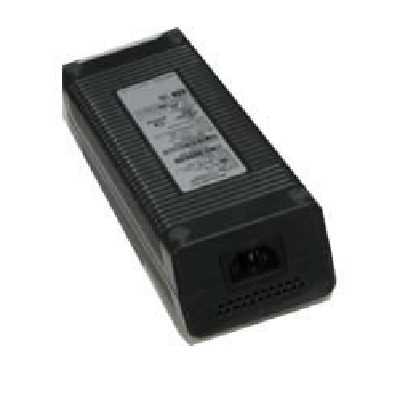 Compatible with all types of XBox 360 AC Power Supply Brick. 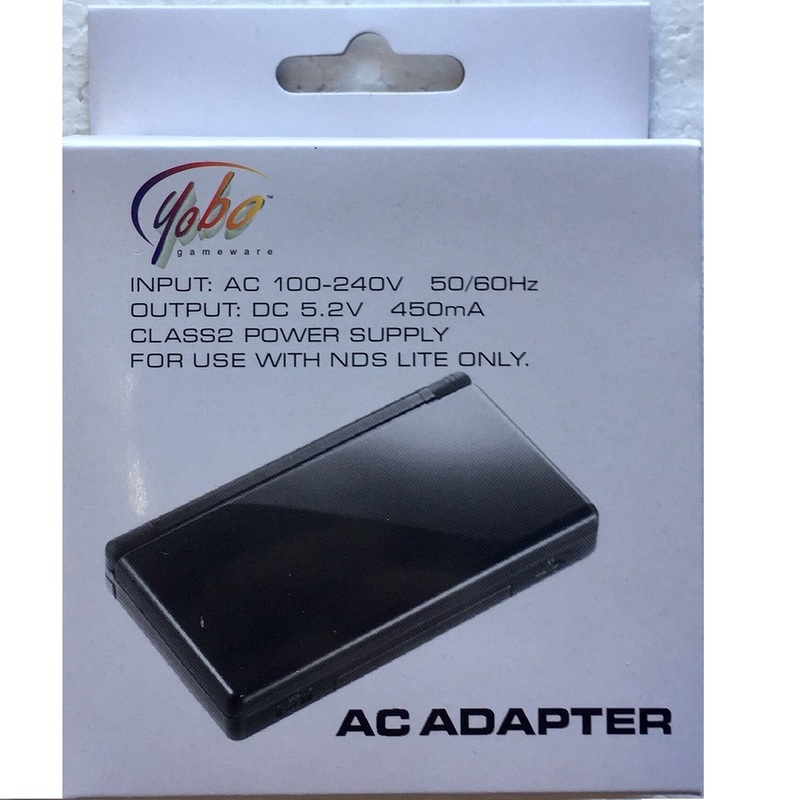 The Yobo Slim E Model AC Power Supply Brick converter is an easy way to replacing a damaged or missing XBox 360 Slim E Model AC Adapter. The AC Adapter for Wii U Gamepad allows you to charge your Gamepad, and other devices powered by USB. It's the perfect solution for replacing lost, or broken Wii U Gamepad AC Adapter. It's the perfect solution for replacing lost, or broken Wii U Console AC Adapter. 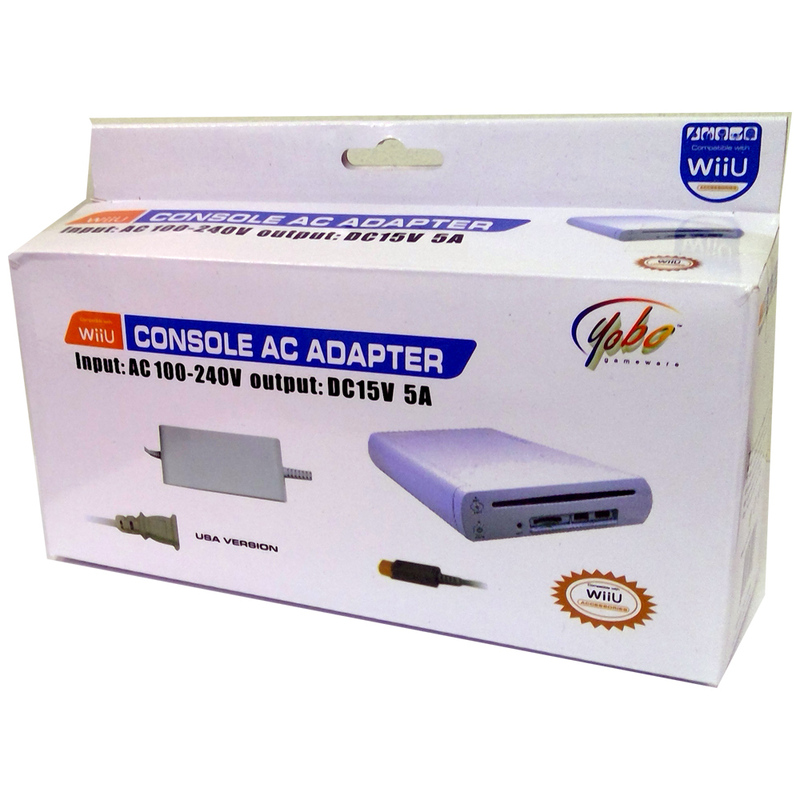 OEM AC Adapter from Nintendo for your Wii U console. 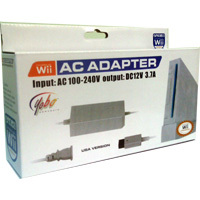 Replacement AC Adapter for your Nintendo Wii system. 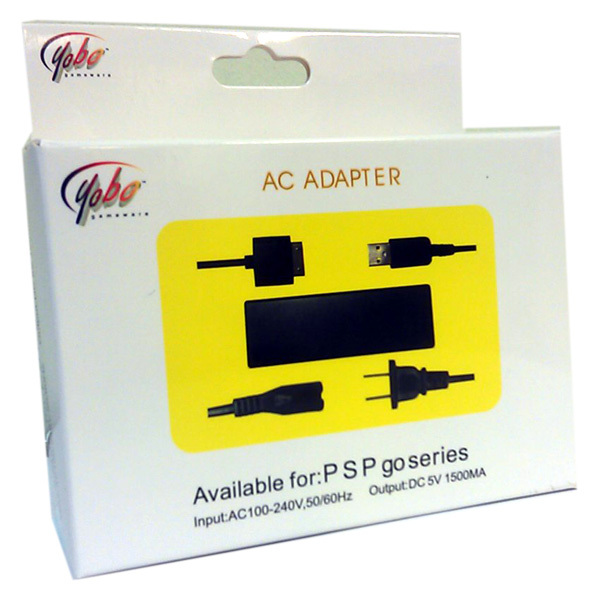 Never be without power again with Yobo AC Adapter for the PS VITA. 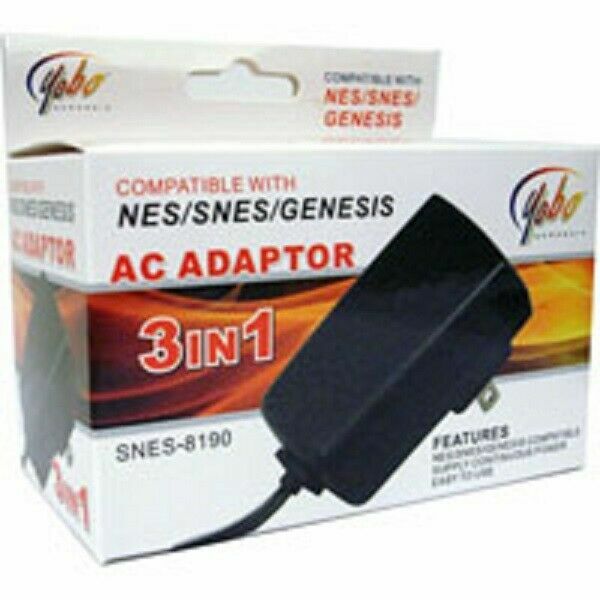 This AC Adapter is perfect for your portable gaming console. 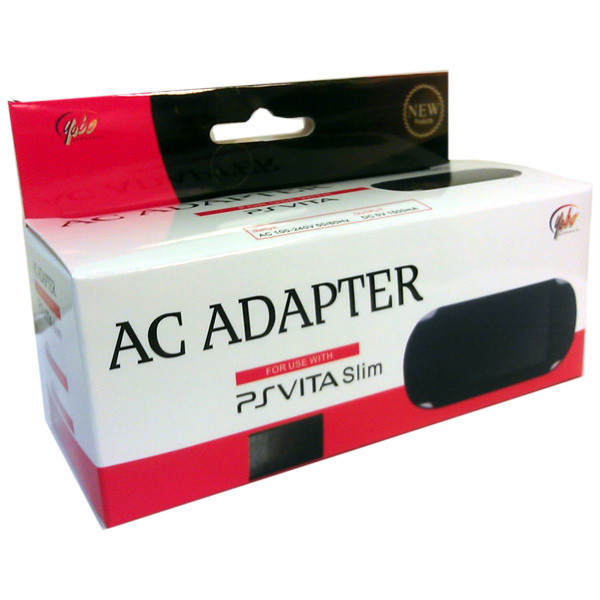 Replacement AC Adapter for your Sony PS Vita Slim 2000 System and for Nintendo Classic Mini Console or other smartphones with Micro-USB type. 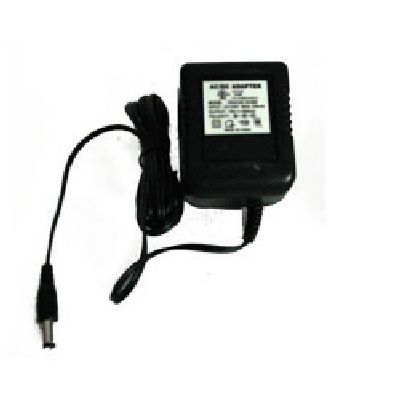 OEM AC adapter from Sony for your PSP 3000. 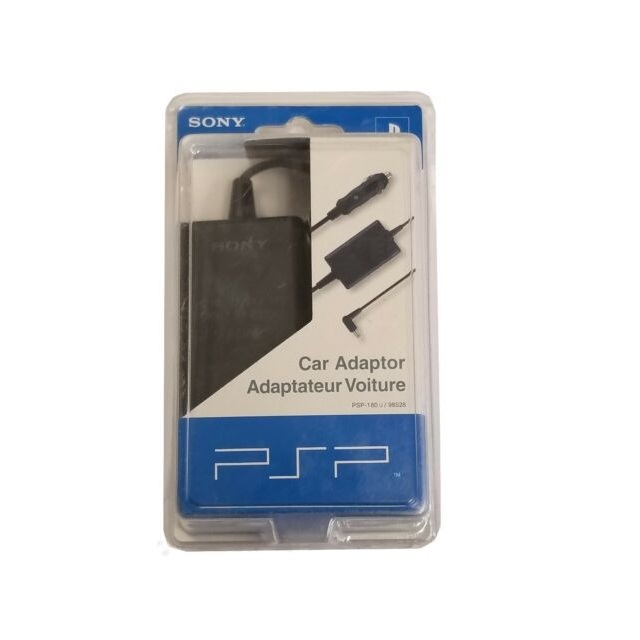 The Car Charger from SONY for your PSP system in the car without worrying about running out of batteries. 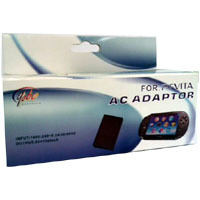 Simply connect the Car Charger from the PSP system to the cigarette lighter port on your car, and you can get instant gameplay on the game. 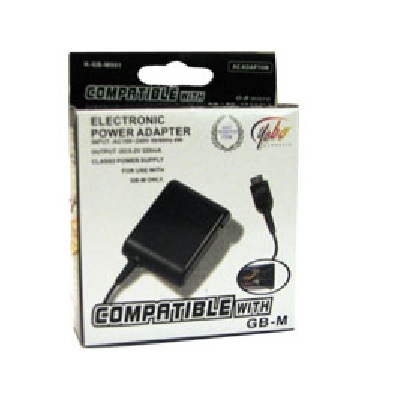 The SONY Car Charger works for PSP Slim 3000/2000 and PSP 1000. 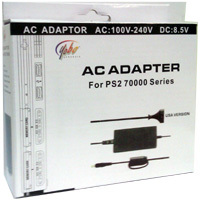 Replacement AC Adapter for your Sony PSP 1000/2000/3000 systems. 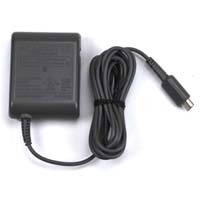 OEM AC adapter from Sony for your PSP 1000/2000 systems. 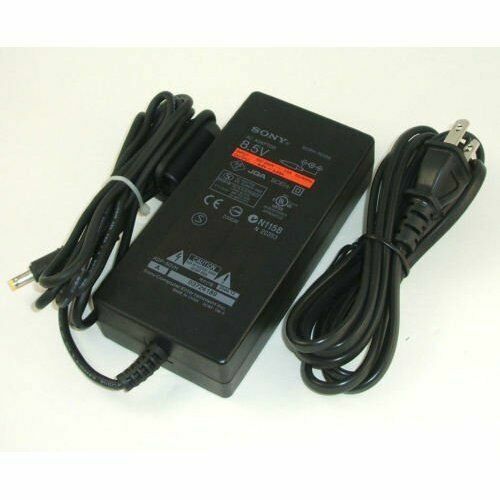 Replacement AC Adapter for your Sony PS2 Slim system. 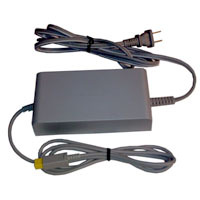 OEM AC adapter from Sony for your slim PS2. 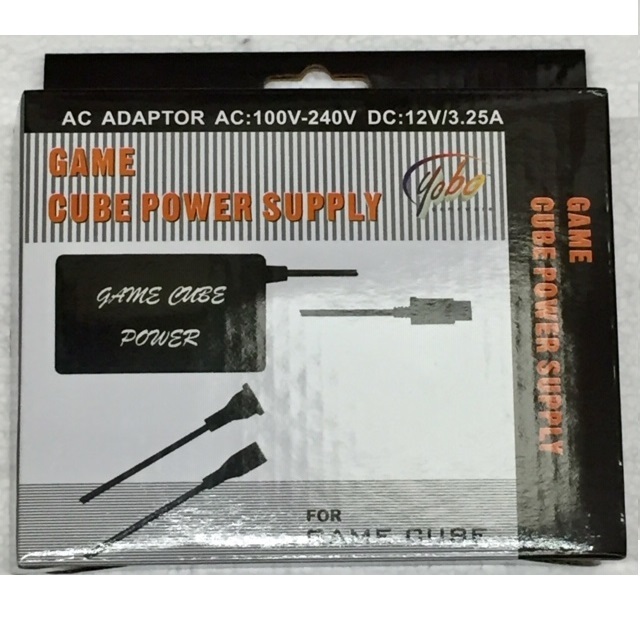 Replacement AC Adapter for your PS One system. 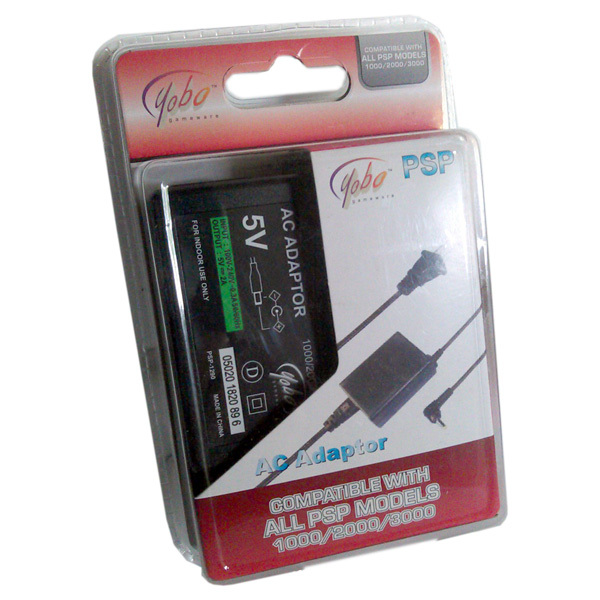 Replacement AC Adapter for Yobo FC Twin, GN Twin and FC 3 systems. 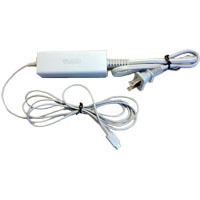 Replacement AC Adapter for your Nintendo DS Lite system. 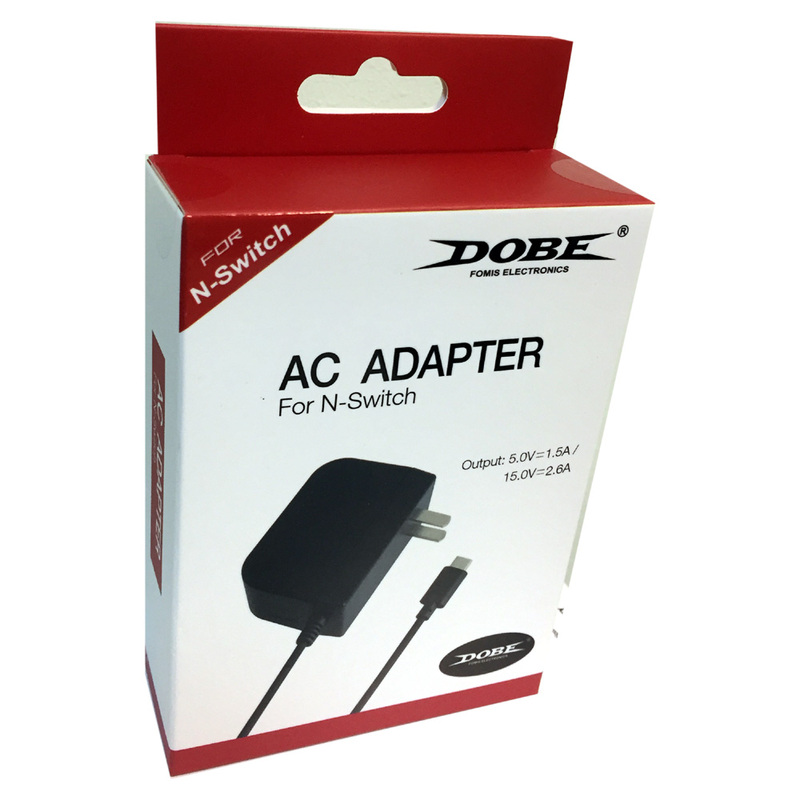 OEM AC adapter from Nintendo for your DS Lite. 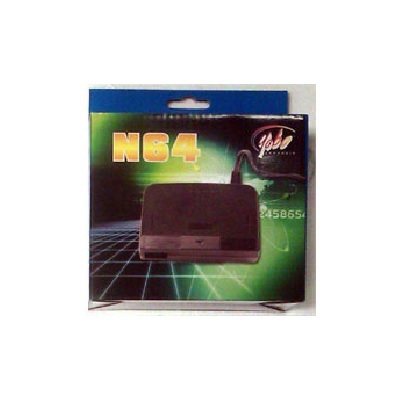 Replacement AC Adapter for your N64 system. 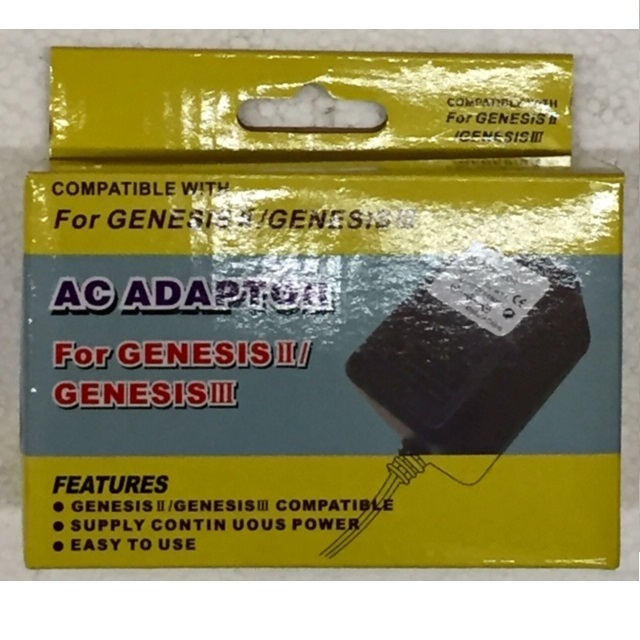 Replacement AC Adapter for your Sega Genesis II(2)/Genesis III(3) system. 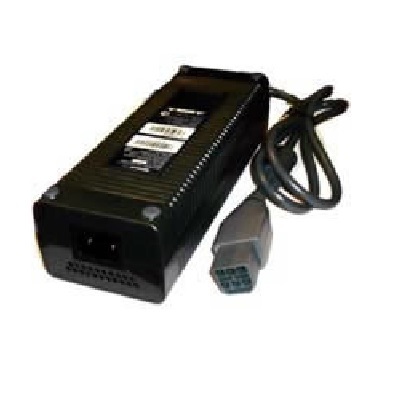 Replacement AC Adapter for your Gamecube system. 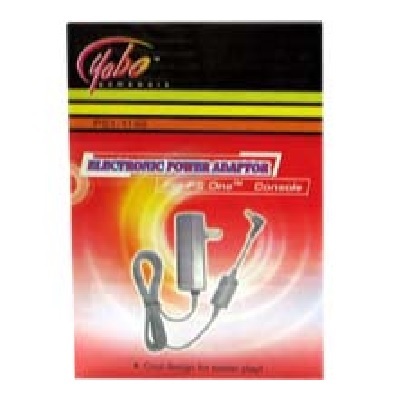 Replacement AC Adapter for your Gameboy Micro. 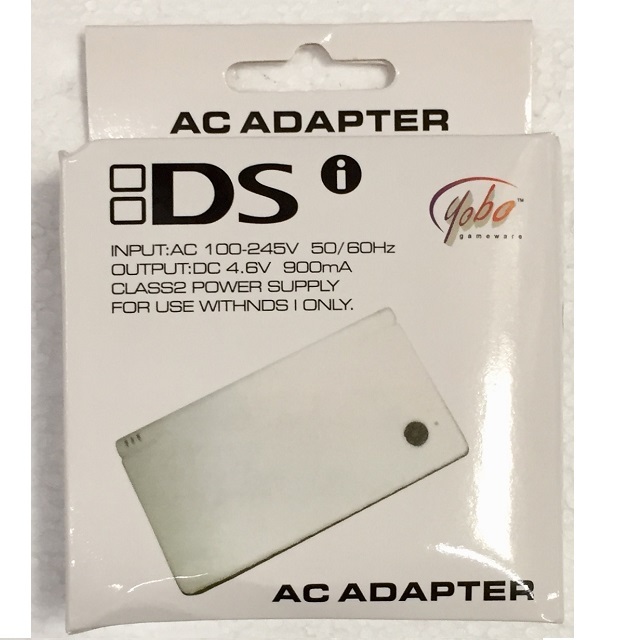 Replacement AC Adapter for your DSi/DSi XL/3DS/3DS XL/2DS.